Youngsters will team up with choreographers to visit performances, Open Studios and the Exhibition Halls at the Tanzmesse in pairs. Together they will discuss their several impressions and opinions of contemporary dance with the idea of suggesting new formats of dance dissemination. Dating back to an initiative launched in 2014 by nrw landesbuero tanz / Tanzvermittlung NRW, this year the tanzhaus nrw is responsible for these Explore Tandems. 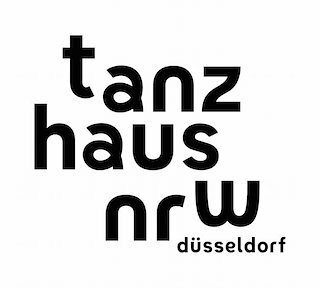 internationale tanzmesse nrw extend its thanks to the Kunst- und Kulturstiftung of Stadtsparkasse Düsseldorf for supporting the programme for and with young audiences.